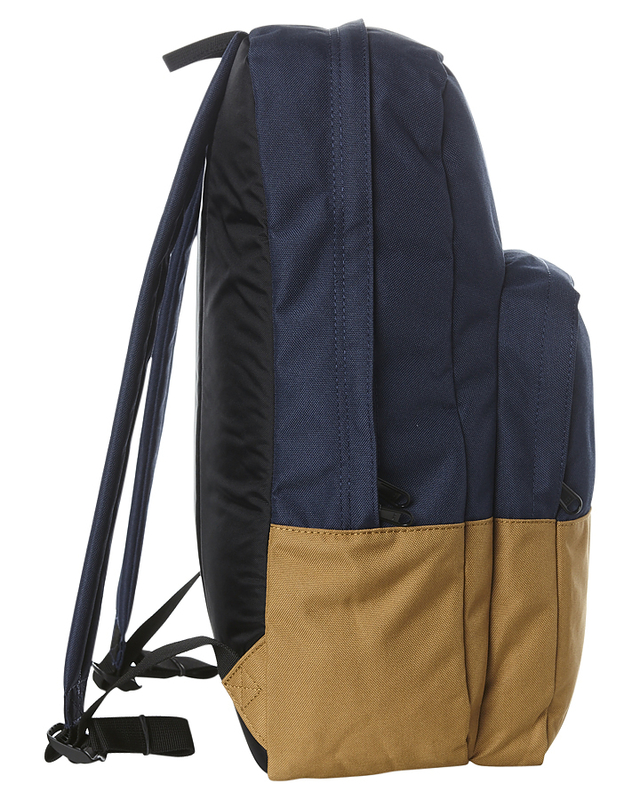 The Capitol school backpack fits all your gear in a clean and classic dual-compartment square silhouette. 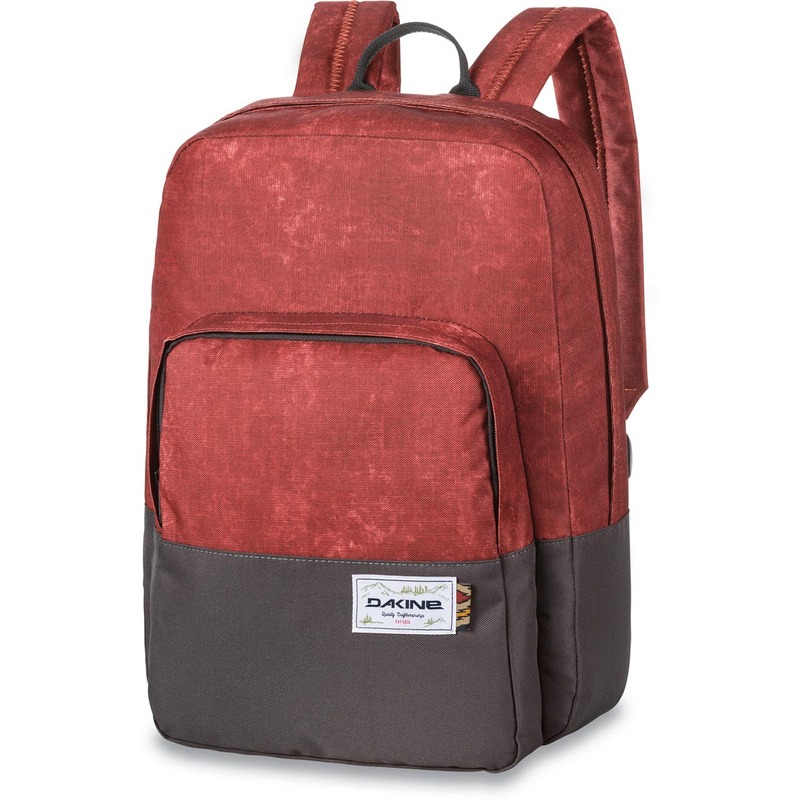 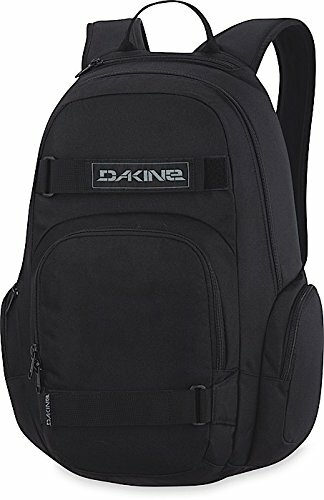 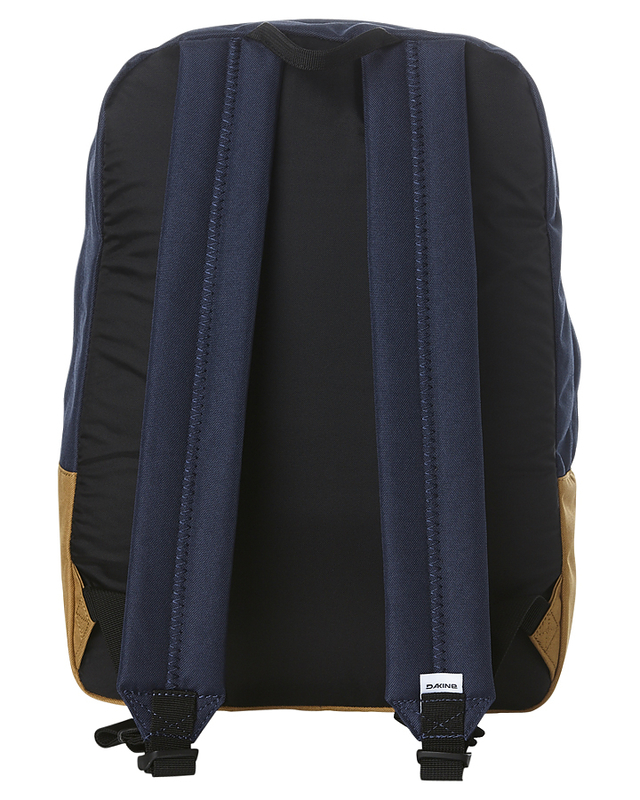 This straightforward pack features a main compartment with a padded laptop sleeve and a zippered front pocket. 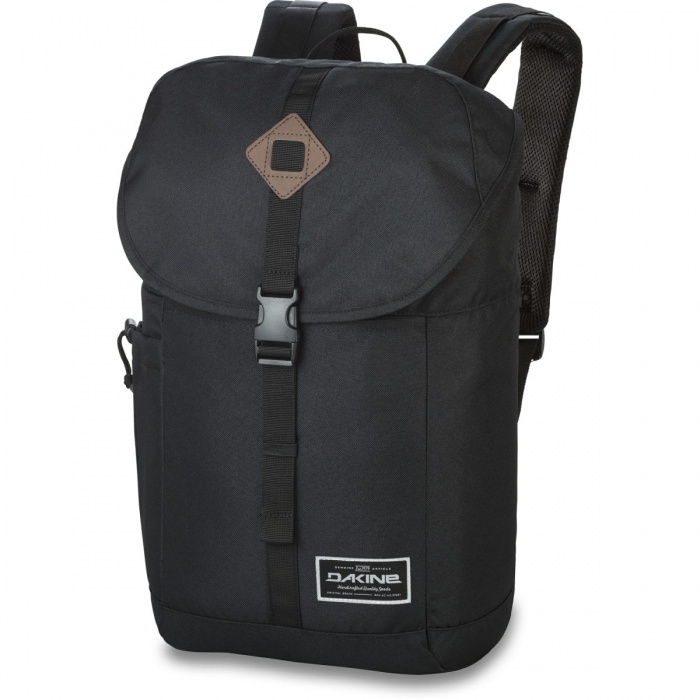 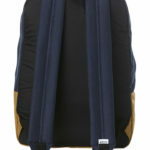 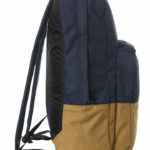 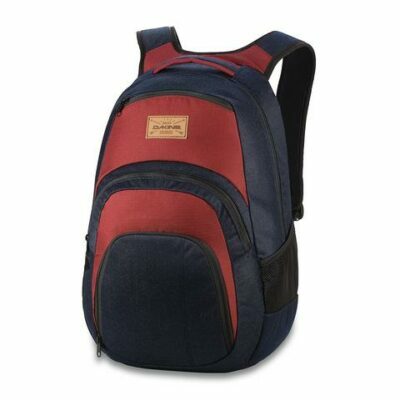 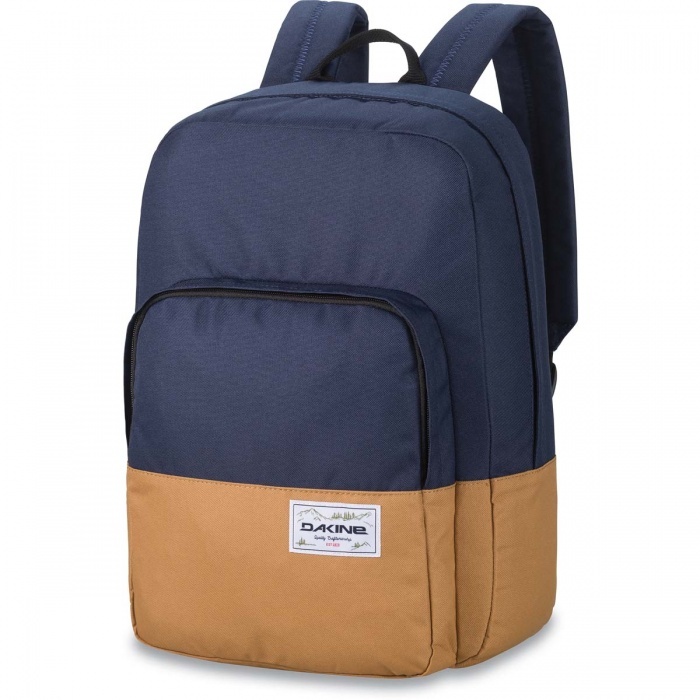 The backpack is complete with adjustable shoulder straps and a generous nylon handle for hanging.